Sometimes you want to test if two files are the same. You could generate hashes (MD5, SHA) of the files, but it might take some time to compute them. A byte by byte comparison might be the faster instead. If something is not the same, the file could be skipped. 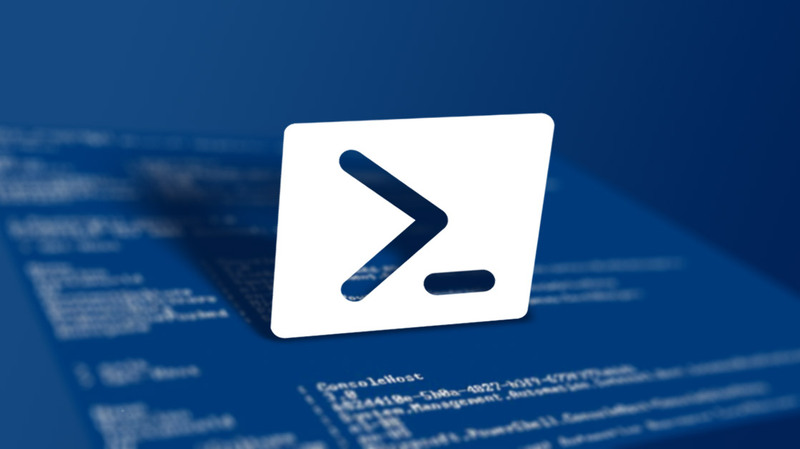 After seeing some code on StackOverflow, I’ve decided to “port” the code to a PowerShell script. It might do some good for all the PS-ers out there. When both files have the same file size, it makes a byte-by-byte comparison of both files. As soon as one bytes differs the function returns false. Good enough for the occasional comparison job.